North Dakota wedding photo by Traci Adamson. 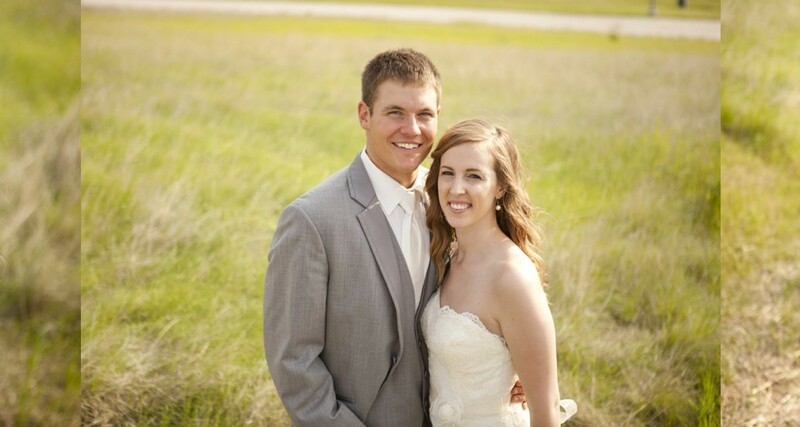 I was so excited when Sarah and Will asked me to be their Fargo wedding Photographer! I knew after their Downtown Fargo engagement session, that their day was going to be so much fun! Photo by Tessa Mae Photography. I am a North Dakota Photographer based out of Williston. I love being able to raise my two beautiful girls where I grew up. I’m married to my very best friend who I can’t imagine going through life without! Photography is truly my biggest passion! I am a FULL TIME photographer and LOVE IT! Pretty Japanese Bride in Waikiki! North Dakota, ND, Wedding Photographer, wedding photography, wedding photos, photo album, pictures, video, videography, professional photographers, Video.